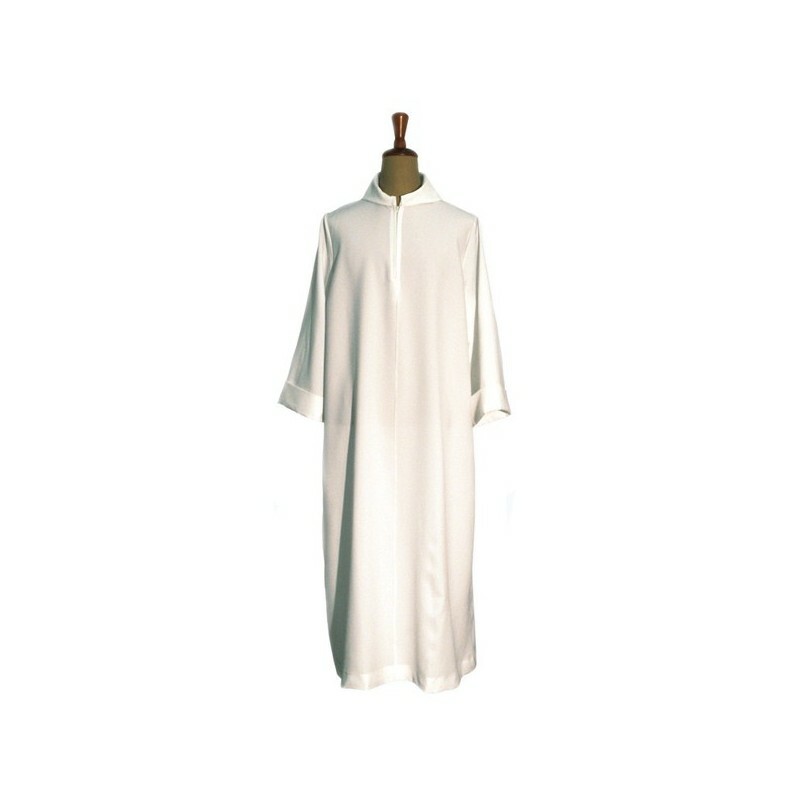 Flared Tunic for Holy Communion or Confirmation with simulated hood and joint. 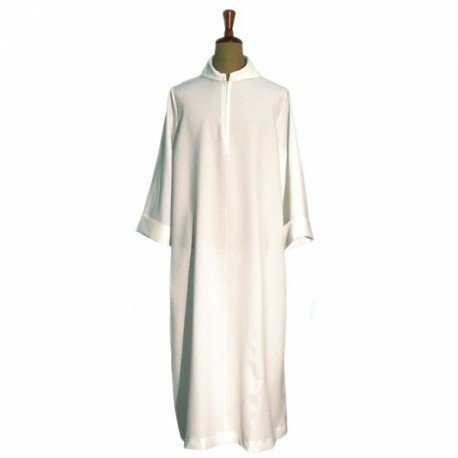 Flared small tunic, simulated hood and joint for Holy Communion or Confirmation. 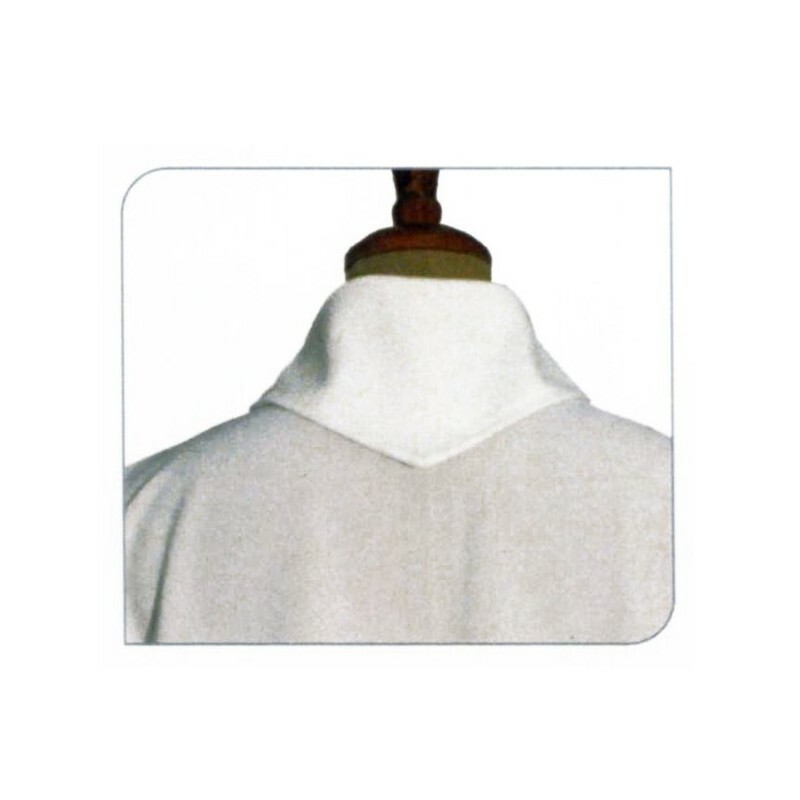 Height: back the binding, from the shoulder to the heel.